As life goes on, the time comes to find the perfect place to kick-back, relax, and retire. When contemplating your next move, many factors may come to mind- family, familiarity, location, etc. However, many agree that one of the most critical factors is finding a state that treats your nest egg well. For 64% of new retirees, relocation proves to be the best financial decision. With sandy beaches and year-round sunshine, it's no wonder Florida ranks eighth on Kiplinger's 2018 "Where To Retire" List! Kiplinger's list weighs the pros and cons in each state by assessing living expenses, tax burdens, health care costs, household incomes, poverty rates, and the vitality of the state's economy. Here in Florida, residents don't have to sacrifice a high quality of life for affordability. What Makes the "Sunshine State" So Great? "My parents didn't want to move to Florida, but they turned 60 and that's the law," jokes Jerry Seinfeld. As it turns out, he makes a great point. According to World Atlas, Florida has a higher percentage of senior citizens than any other state in the US, and there's good reason. 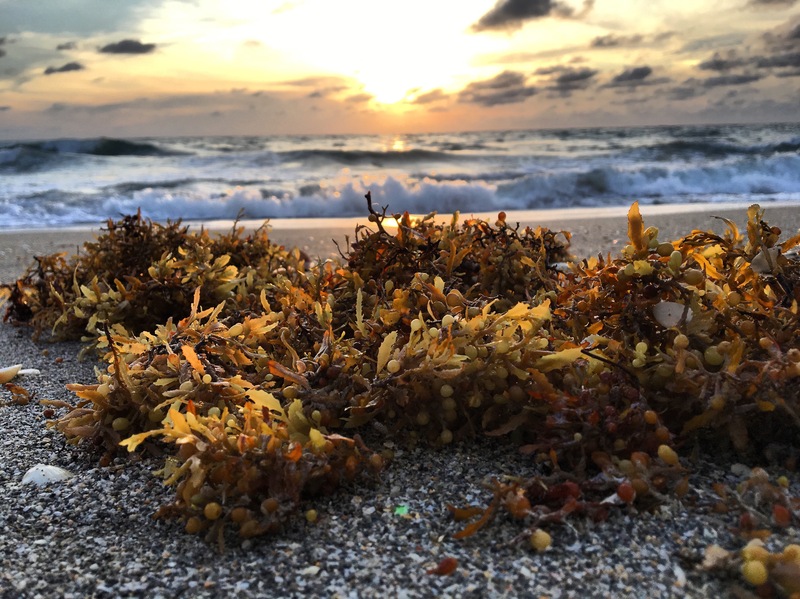 With beautiful beaches, more golf courses than any other state (1,042), and rich history, it's no wonder Florida tops the list. However, the main attraction may be tax related. The Sunshine State recently ranked 5th on Kiplinger's "10 Most Tax-Friendly States" list. Florida has no state income tax, estate tax or inheritance tax, and it doesn't tax Social Security or other retirement income, either. 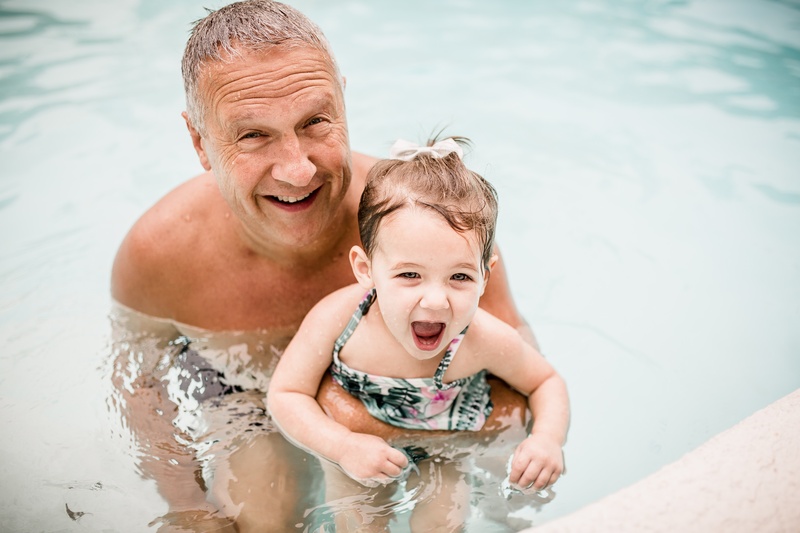 According to Kiplinger, "Florida scores top marks for fiscal soundness, according to a recent report from the Mercatus Center at George Mason University..."
For 6 ways Northeast Florida takes the fear out of retirement, click HERE. With a vast and vibrant array of amenities, Nocatee offers everything you're looking for in retirement. In addition, the Jacksonville area is home to nationally recognized health care facilities and prestigious golf courses. 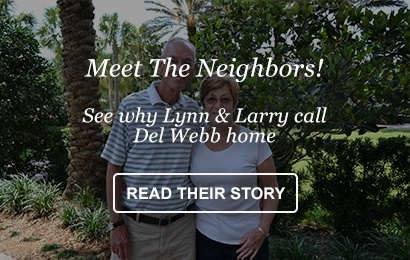 With two active-adult (55+) exclusive communities (Artisan Lakes and Del Webb Ponte Vedra) and a variety of other neighborhoods to choose from, the master-planned community turns retirement into a vacation! Take a golf cart on the Greenway Trails to the vibrant Nocatee Town Center for new dining, shopping and/or appointments. Take a bike ride to the Nocatee Fitness Club, tennis courts or pickle-ball courts. Socialize with friends at one of the many resident events and activities at the Splash Waterpark.. Take a quick (approximately 5 mile) drive to Ponte Vedra Beach for some fresh ocean air. 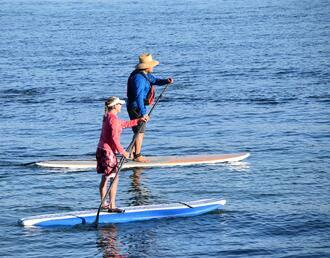 Grab a paddle and head down to the Nocatee Kayak and Paddle Sports Launch for breath-taking preserve views. The hardest thing to do... figuring out what to do first! For 7 reasons why retirees and master-planned communities are a great fit, click HERE.